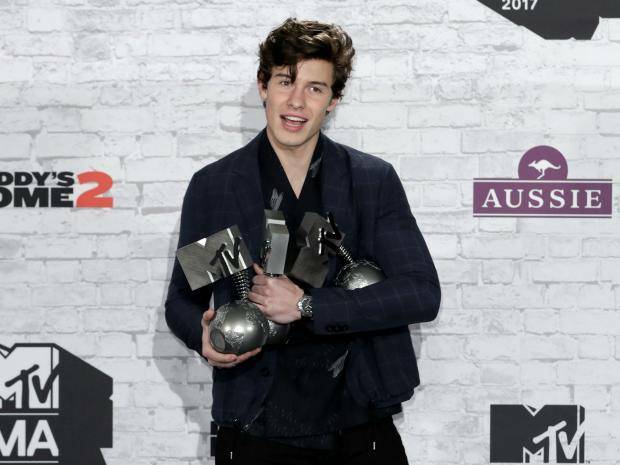 #MTVEMAs2017: Full list of winners – Royal Times of Nigeria. Music’s biggest names were joined together under one roof for the MTV European Music Awards which was hosted by Rita Ora at London’s SSE Arena in Wembley as the likes of Eminem, Camilla Cabello and Demi Lovato took to the stage. Taylor Swift led the nominations with a massive six nods, while Shawn Mendes followed closely behind with five. Nigeria’s Davido also went home with the Best African Act Award- beating Wizkid to it.